Spacious, single level home siding to green belt, features: Built-in double oven with gas cooktop, upgraded appliances including stainless steel refrigerator, double espresso cabs with 42'' uppers, two-tone paint and so much more! 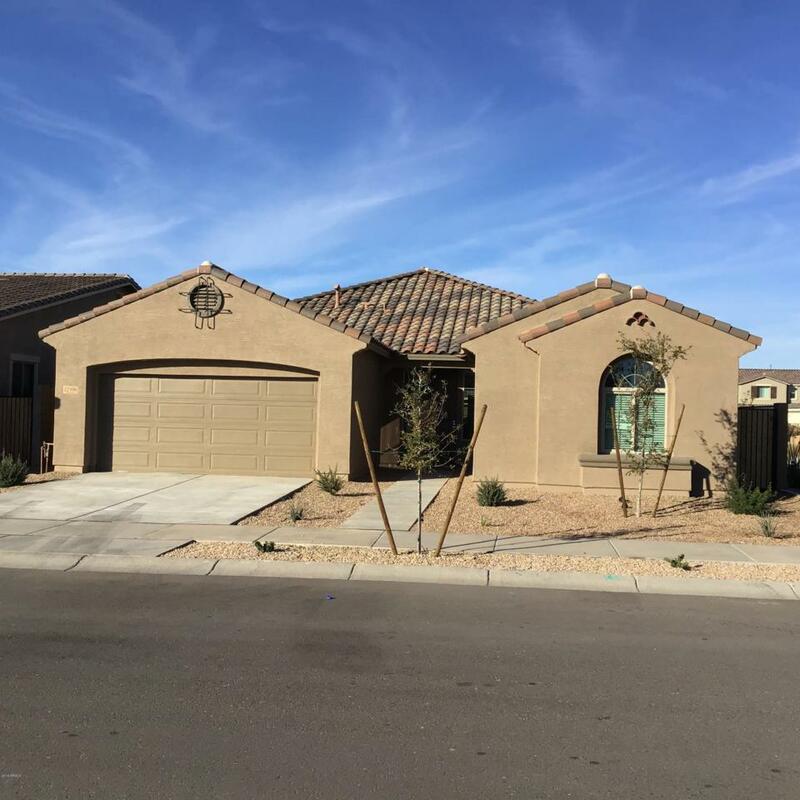 Public Report is available on the Arizona Department of Real Estate website. Hoa Name Meridian Comm Assoc.